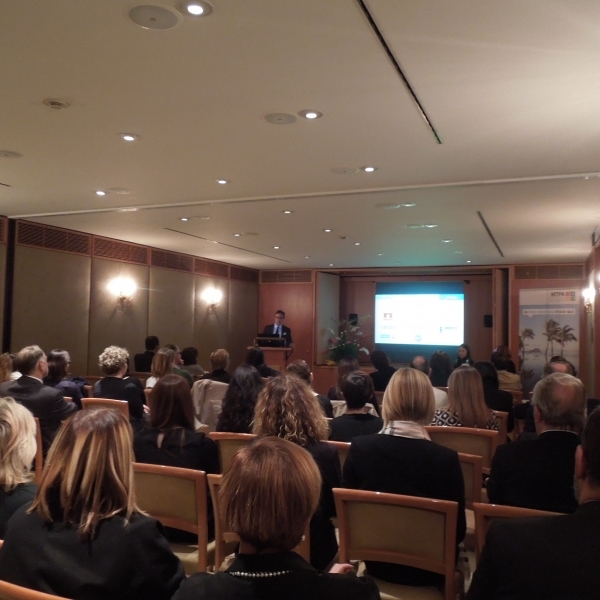 Mauritius Tourism Promotion Authority (MTPA) in partnership with 11 of the most important tourism industry partners, met on Thursday April 28th, 2016 tour operators, travel agents and Italian media in occasion of #myMauritiusWorkshop held at the Four Seasons hotel in Milan. The workshop was an important moment of relation and follow up, during which the Italian trade representatives had the chance to expanded the knowledge of the destination, discovered the news about the island and met some of the representatives of airlines, hotel chains and tour operators. The event was opened with a presentation of the destination by MTPA for travel agents and tour operators, continuing with one-on-one meetings with the incoming Coquille Bonheur, Mautourco, Promotour, the most renowned luxury hotel chains Mauritian Beachcomber, Constance Hotels and Resorts, LUX * Resorts & Hotels, Sun Resorts, and major airlines serving the destination, Air Mauritius, Emirates, Turkish Airlines and Meridiana. Journalists of trade and travel media and bloggers have been proposed a thematic presentation to find out the news and the most curious and interesting activities on the island, with the opportunity to explore the different aspects with the partners.